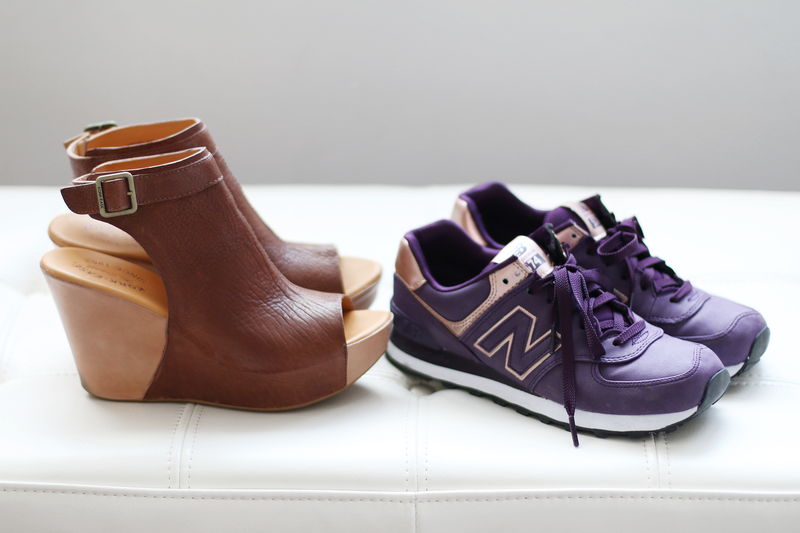 Current favorite wedges and sneakers, which are surprisingly equally comfortable...no joke! 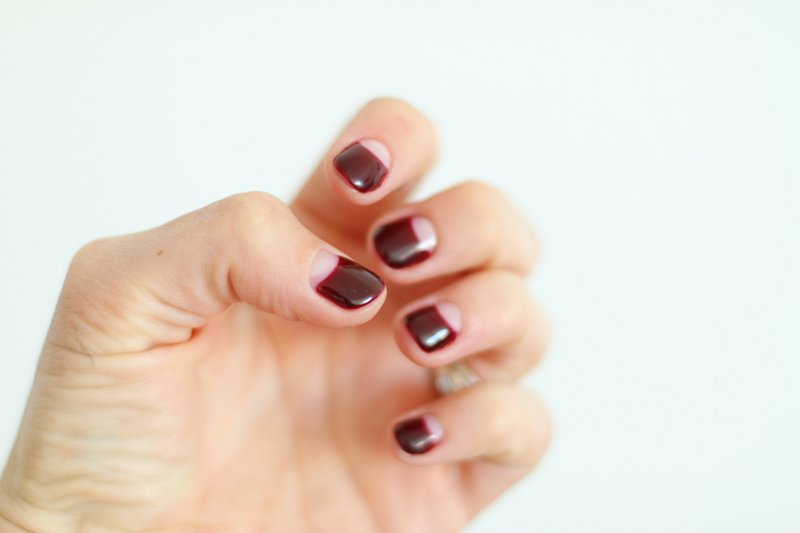 Negative space manicure. Loving this trend for spring! 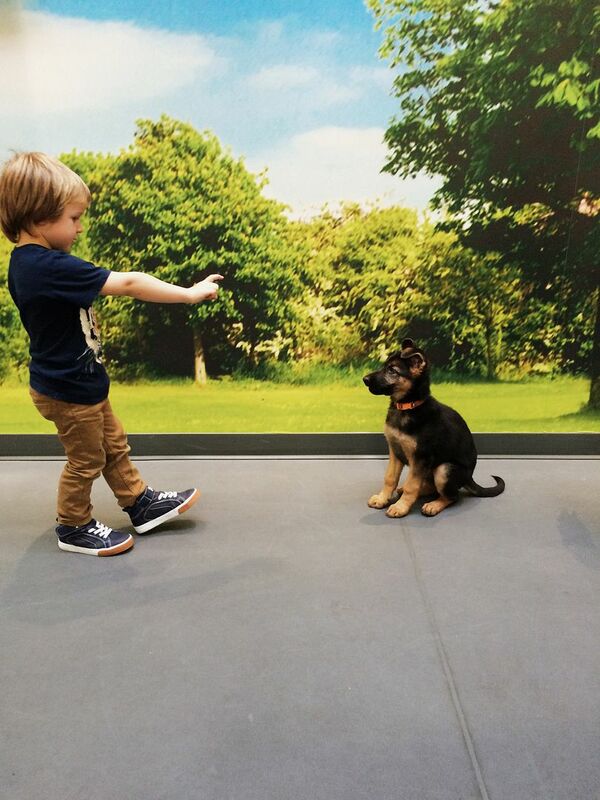 Molly and Max at her first puppy training class this week. These two little buddies are just the cutest. This week has been pretty crazy and I am so looking forward to the weekend. Hope you have a great weekend and happy football watching if that's your jam! Max is just darling with Molly! How sweet!